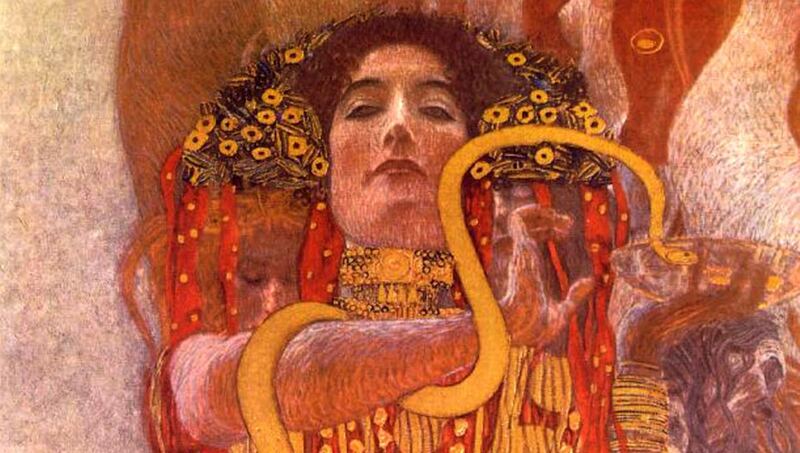 The Serpent Priestesses and Ancient Sexual Rites – Zero Equals Two! Women robed in scarlet sheaths, conducting rituals associated with serpents away from prying eyes, serving Innana, the Goddess of Love, Fertility and War. The color of their clothes was symbolic of their power, but why was blood, particularly their menstrual blood, deemed powerful? Was it merely in acknowledgement of new life that the womb brings forth? Or were there specific uses for that blood?